For luscious lather, gentle cleansing and exfoliating, there is nothing better than a sea sponge. 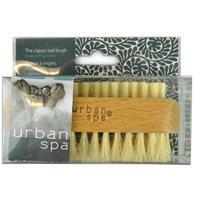 Unlike most sponges, the Urban Spa Full Body Sea Sponge is unbleached to retain its natural color and prolong its life. 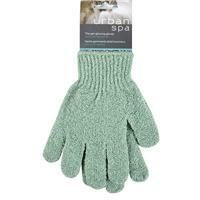 A product of the Caribbean, Urban Spa Sea Sponges are a renewable resource sustained through responsible harvesting. Soak with warm water and use with your favorite soap or body wash. 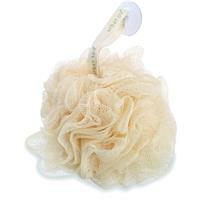 These sponges are ideal for bath times with babies. 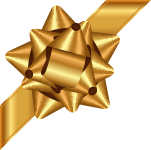 Size: approximately 4"ï¿½diameter.